Let Michael's Landscape Design finish your landscape vision by planting trees, shrubs & perennials and providing landscape lighting for your South Jersey home (Burlington Camden & Mercer County NJ). Our plant material is hand-picked by the owner from the best nurseries and growers in the region. 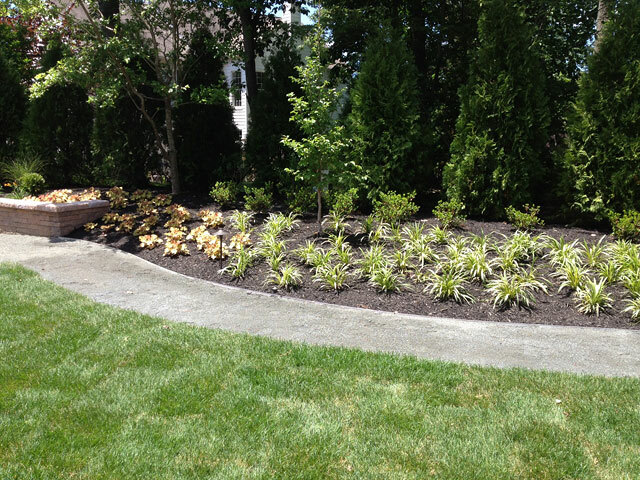 You will receive the same great service, careful delivery, and skillful installation from perennial gardens to large tree and privacy applications. And our landscape lighting and landscape maintenance services are second to none! © Copyright Michael's Landscape Design.